Fourth and Fourteenth: The 2d Circuit's Busy Week, Pt. 1. The 2d Circuit's Busy Week, Pt. 1. 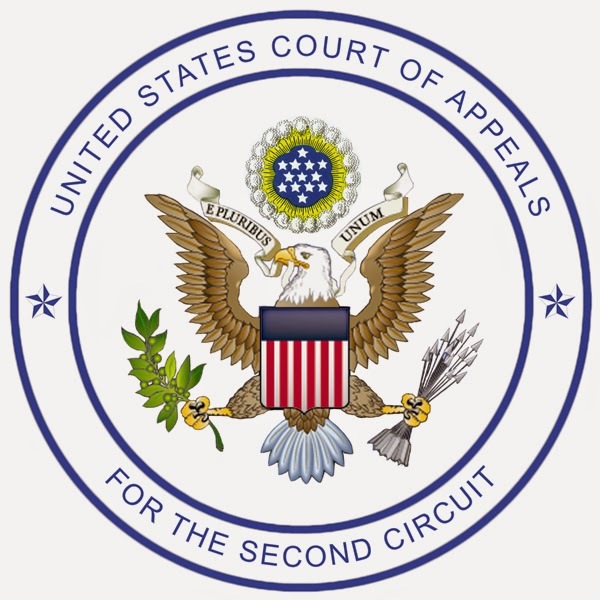 The Second Circuit issued three opinions this week concerning various constitutional claims. If you want a detailed dissection of these issues you have come to the wrong place. If it's a superficial overview you want, with links to the decisions, read on. First up, the Court throws out a false arrest suit brought by Occupy Wall Street protestors after they were arrested in October 2011. This opinion concerns the Court's reversal of it's own prior decision affirming the denial of qualified immunity NYPD officers for having arrested hundreds of Occupy Wall Street Demonstrators in 2011. Let me simplify: in Garcia v. John and Jane Does, the plaintiffs were OWS demonstrators who marched onto the roadway of the Brooklyn Bridge. The plaintiffs alleged, in part, that the officers had effectively invited the marchers to enter the roadway of the bridge (conduct that would otherwise be unlawful), then blocked off their exit from the roadway, and arrested them. The case was brought in the Southern District of New York before Judge Jed Rakoff. The officers moved for qualified immunity, a doctrine that protects individual officers from being sued for violating the constitution if it was not unreasonable for the officers to believe that their conduct was constitutionally permissible. In other words, if the conduct was unconstitutional, but could be viewed as a reasonable mistake, the officer is immune from suit. Judge Rakoff denied the motion, saying that there were factual allegations which, if true, would make Q.I. unavailable. The officers appealed to the Second Circuit, and lost. They moved for an en banc rehearing, which was granted. The original three-judge appellate panel then amended it's original decision, reversed itself completely, and ordered the underlying case dismissed. The en banc rehearing was then cancelled as moot. It's an interesting and somewhat torturous decision. In sum, the Court concludes that once the demonstrators began walking in the roadway, they were violating various laws and subject to arrest. Hence, it was reasonable for the officers to believe that probable cause for the arrests existed, even if, ultimately, it did not. The Court does a little two-step around whether the defendants effectively invited the demonstrators to enter the roadway to begin with, and then prevented them from leaving (see the opinion for the facts, as viewed by the Court). The Court eventually concludes that the evidence of invitation (i.e., whether they set up the OWS plaintiffs for arrest) was ambiguous, and thus the officers could reasonably have thought they had probable cause.